1. 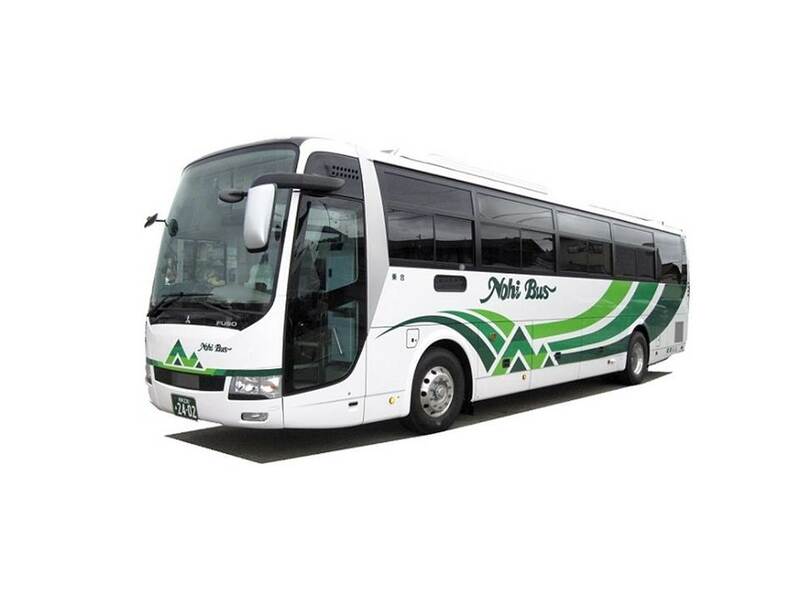 Enjoy 4 days of unlimited rides on buses and trains in the Takayama, Shirakawago, Kamikochi, Matsumoto, Norikura, Gero, and Hirayu Onsen areas! 2. 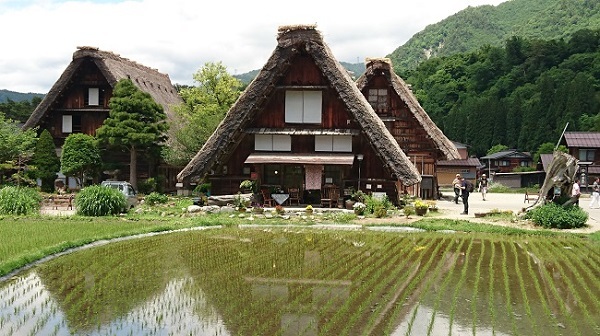 Save as much as JPY 4,700 when going through Matsumoto - Kamikochi - Hirayu - Takayama - Shirakawago. 3. 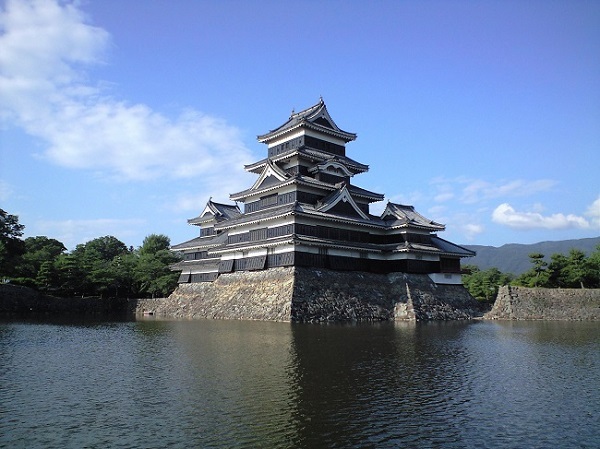 This ticket allows convenient access to popular sightseeing areas in the Japan Alps area such as Matsumoto Castle and mountain resort area Kamikochi. Save yourself the hassle of purchasing tickets for every transfer! 4. 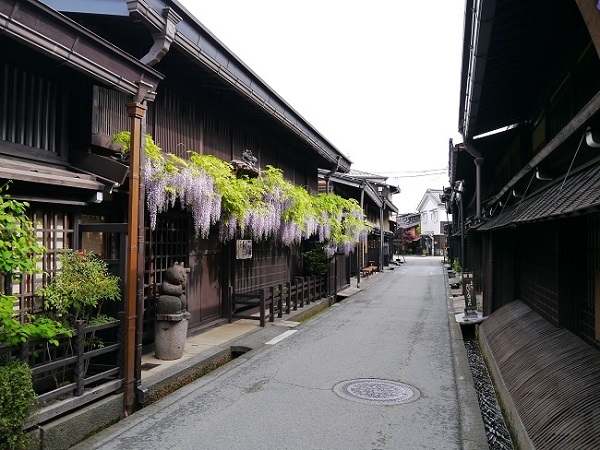 The route from Takayama to the Matsumoto area is a treasure trove of Japanese-style ryokan accommodations and secluded hot springs scattered about. 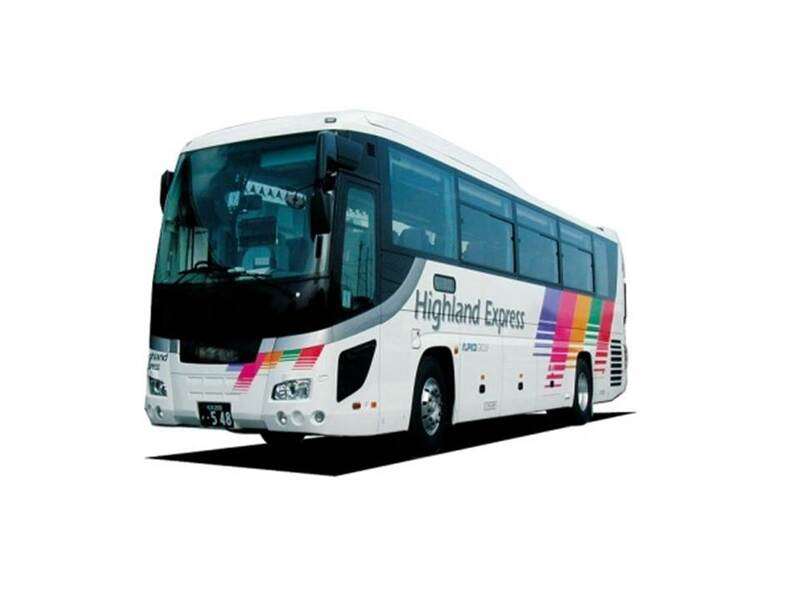 Enjoy sightseeing in popular areas at your preferred time and route while taking time out to stay at accommodations! 5. 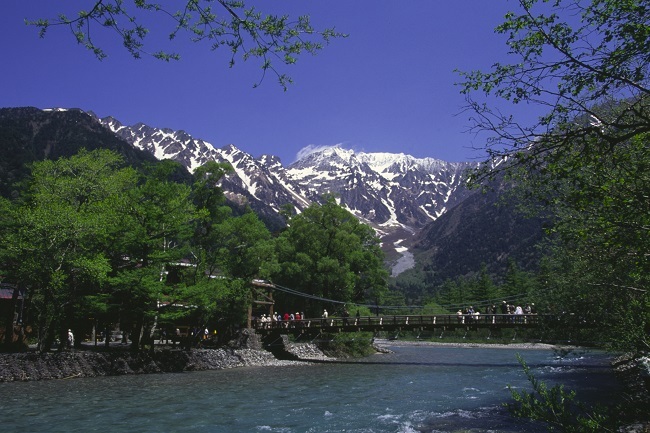 Recommended sights to see are the Norikura snow corridor in May and June, and the autumn leaves of Kamikochi and Norikura from late September to late October.